First look at Jonah Hill's nostalgic directorial debut. 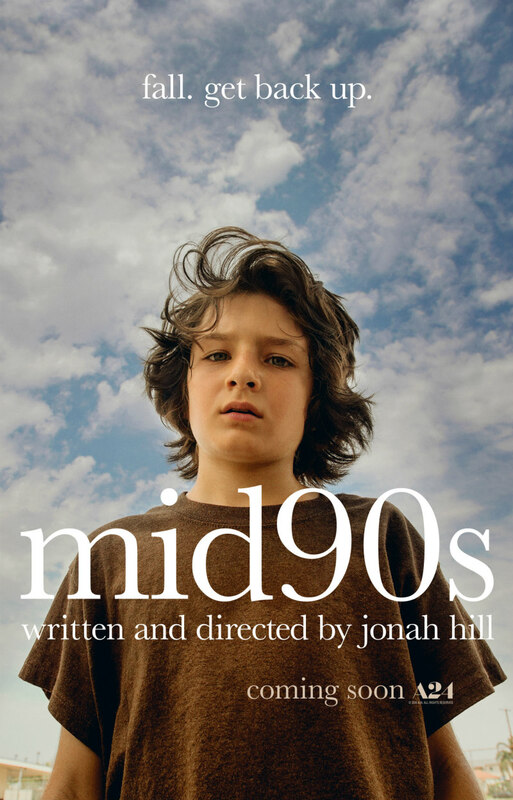 Actor Jonah Hill makes his feature debut as writer/director with Mid90s, the story of a young boy (The Killing of a Sacred Deer's Sunny Suljic) who spends a summer in the 1990s hanging out with new friends at a skate park while avoiding his troubled home life. Hill's film also stars Katherine Waterston and Lucas Hedges. Mid90s doesn't have a UK/ROI release date yet, but you can check out the newly released US trailer below.